EnerCare is the company you count upon. With over 20 years of experience, we are your most reliable supplier and fitter of eco-friendly Palladio doors and windows. 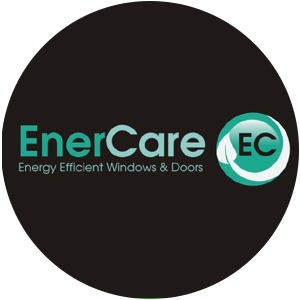 We specialise in supplying, installing and replacing premium quality, energy efficient glazing products to our clients across Ayrshire and the West of Scotland. 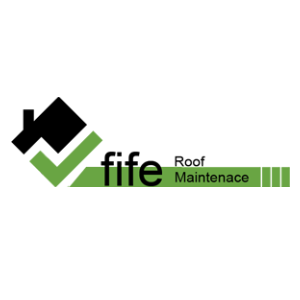 Here at Fife Roof, we offer our customers decades of experience in all aspects of roofing repairs and installation. Based just outside Edinburgh, we are able to get to our customers fast in an emergency and offer our services to a wide area. We are proud of our reputation for quality, and welcome enquiries from all customers no matter what the size of the job or where you are in the region. 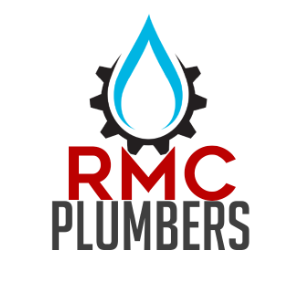 RMC Plumbers is a family run business with more than 30 years’ experience in the plumbing and bathroom trade. We are specialists in plumbing and construction, working alongside a number of highly qualified, trusted tradesmen including electricians, joiners and plasterers. 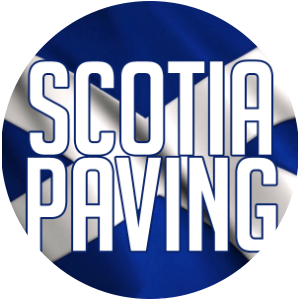 Scotia Paving design and install all kinds of Driveways Block Paving and Patios and provide all types of Garden services - We are the people that handle your project direct, no middlemen, contractors or expensive sales force ….this enables us to give you very competitive quotations and can save you money! 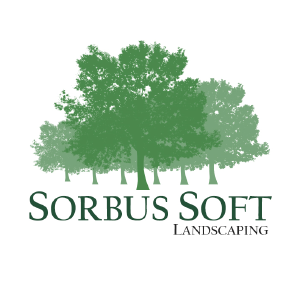 Our landscapers have many years of experience delivering work of the very highest standard, fully compliant with all professional building practices. Hi-Spec are one of the countries leading approved flat roofing specialists with over 30 years experience, project designs commercial, domestic or refurbishment are of the highest quality, design and specification. Offering a 20 year manufacturers guarantee on all roofing projects. Hi-Spec also specialist in Fatra roofing systems which are adaptable and can solve most roofing requirements from domestic through industrial. Fatra roof can be installed on to any suitable structural deck and provides an economic watertight finish. The adaptability of the systems means that they are also suitable to reroof many existing failed roofs, including felt, asphalt and metal. 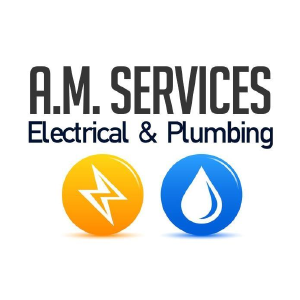 TR Plumbing And Heating Ltd are friendly and reliable plumbing and heating company who offer our services to the residents of Fife and surrounding areas and have been doing so for many years. 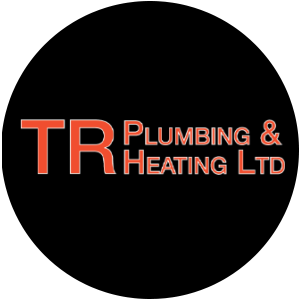 TR Plumbing And Heating Ltd have been providing the people of Fife with a wide range of customer-focused plumbing and heating services for many years! Roofing and building company with over 40 years expertise behind us, we take pride in what we do which means we operate at a standard that surpasses our competitors, we aim to respond to any enquiry within 24 hrs customer service is our main priority and emergency (temporary) repairs can be completed there and then as we all no a leaking roof can lead to additional damage and unwanted expense, for free advice on the condition of your roof or any other requirements you have regarding any of our services. 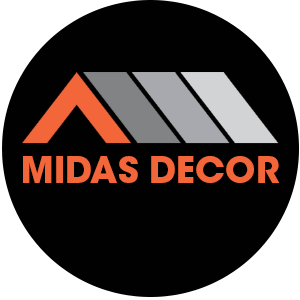 Midas is a small decorating company based in Glasgow and covers all aspects of the decorating trade. 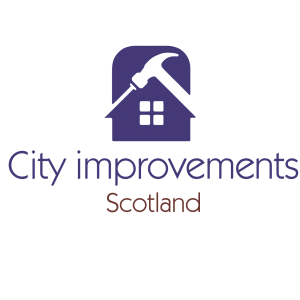 A friendly and reliable team who work hard to maintain our reputation as one of Lanarkshire’s most trustworthy home improvements companies. We pride ourselves on offering a hassle-free and affordable service where the customer needs always take priority, as do excellent quality workmanship and operating to modern standards. 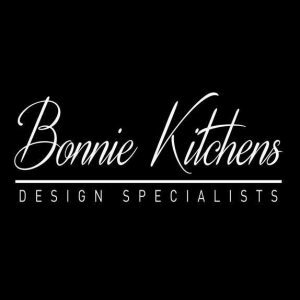 All of our team are highly skilled in the home improvements trade and have built up a wealth of experience over the last several years. 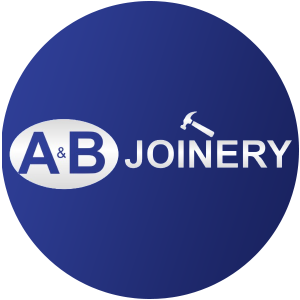 All types of joinery undertaken, including New Builds, Extension, Renovations, and all types of construction work. From complete re roofs to repairs, You can trust our team of tradesmen to deliver a standard like no other and providing complete peace of mind from start to job completion. 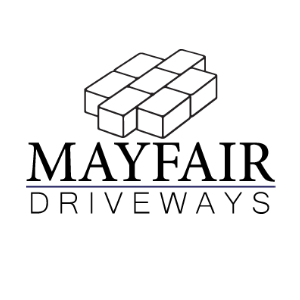 Mayfair Driveways is a family company who have been serving Manchester and surrounding areas for several decades. Offering in-depth knowledge and a wide range of experience in every area of paving and landscaping. We make every effort to find a solution for any budget, so don’t be afraid to ask, we may be able to help. 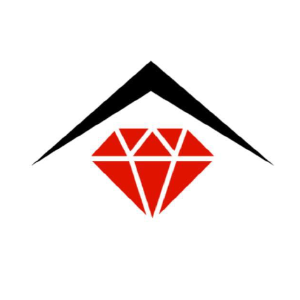 Providing a reliable and affordable service. 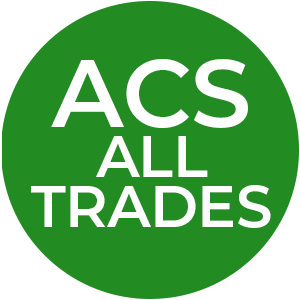 We can supply all trades (plumber, plasterer, painter etc.) to ensure your job is completed to the highest standard. Whether its a large or small project we can contract manage your job from start to finish. 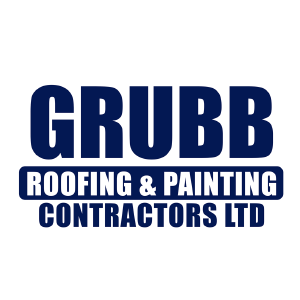 Grubb Roofing & Painting is one of the leading roofing and maintenance companies in Scotland. Operating from our base in Fife, there’s no type of roofing repair or installation that we can’t handle. Here at Grubb roofing we are proud of all our work we carry out All different types of roof work from small repairs to full renewals All work is carried out to high standard with fully qualified tradesman and we strive on customer satisfaction with all work that we carry out comes with a guarantee. Providing you with over 40 years of combined expertise as a block paving and Tar Macadam specialist company. 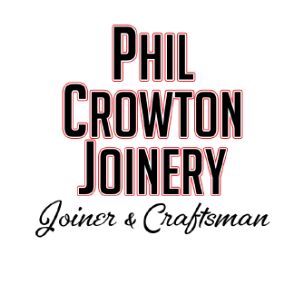 Phil Crowton is a highly qualified and experienced Joiner & Craftsman who takes pride in his work and his customer service. Quality is never an accident; it is always the result of high intention, sincere effort, intelligent direction and skilful execution; it represents the wise choice of many alternatives, the cumulative experience of many masters of craftsmanship. SM Property Maintenance specialises in painting, roofing and joinery work. Carrying out all types of property maintenance. 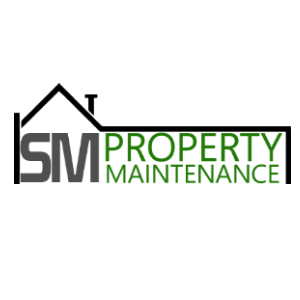 SM Property Maintenance is a small family run business and aims to please and their main target is customer satisfaction. 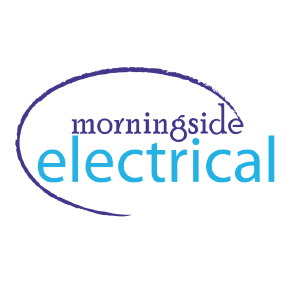 Our optimal response times coupled with a professional approach have made us the choice electrical contractor with many prestigious letting agents in Edinburgh. Whether responding to a maintenance callout or routine electrical inspections, we’ll communicate with your tenants throughout the process, leaving you free to run your letting business. Family run Painters and Decorators, with a reputation built on quality and reliability of service. All types of interior and exterior decorating. All our work comes with a full guarantee of quality workmanship. We have full public liability Insurance. All our decorators are fully qualified and time served craftsmen. Currievale Plumbing & Drainage Services offer complete plumbing and drainage solutions in the Midlothian area. We can offer a same day service on most jobs, so please get in contact to find out more. With over a decade of experience and based in central Scotland. Focusing on top quality workmanship, great customer service and providing the best value to customers. All kitchens are made to order so no two kitchens can ever be the same. 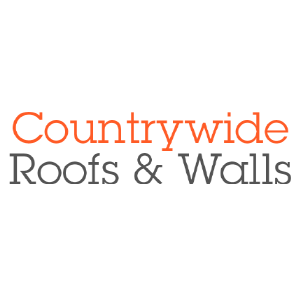 Countrywide have many years of experience in the roofing trade our expert roofers carry out domestic and commercial work across Scotland. 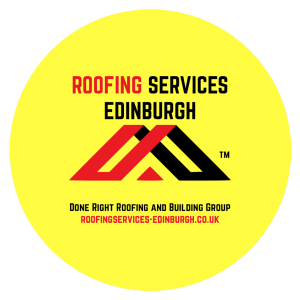 Your roof is the first line of defence against the worst of Scottish weather, our full range of roofing services includes the replacement of tiles, in the style and colour of your choice as well as the slate. Countrywide are roughcasting and wall resurfacing specialists. Our management team are one of the most experienced and knowledgeable in Scotland. Frazer Paving & Landscaping has many years of experience. 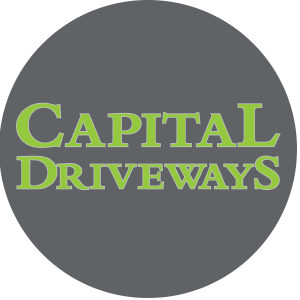 We can design, build and install all kinds of Driveways, Patios and paving with many options. With more than 15 years of work experience in the construction sector, we offer the clients a service of reforms of all types customized for each case. We are in Edinburgh, but we can move up to 20 miles. 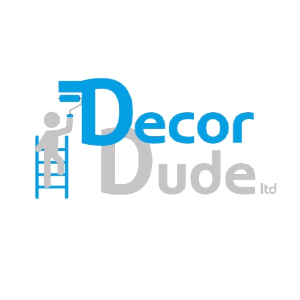 Decor Dude LTD is your local painting & decorating service. We are fully qualified and trained to undertake all aspects of the trade. Contact Adee to receive your free quote! 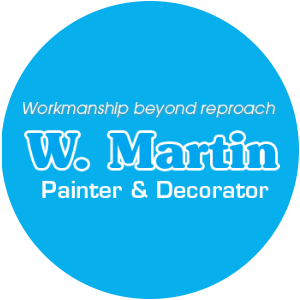 First Choice Painters and Joiners property maintenance. We offer the highest quality service at a reasonable price, our staff have several years of experience and are here to help and advice you to convert your home in to the home you always desired. 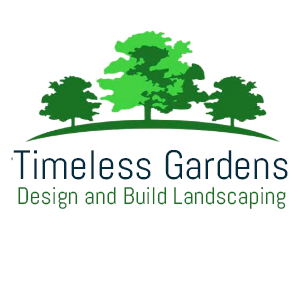 Offering all garden and horticultural services from one off tidy to all over garden makeovers. MN Plumbing and Heating is a small, family-run business specialising in domestic heating and plumbing services. As we are a small team, we are able to offer our customers a personal service, going the extra mile to meet their requirements. Be it a bathroom makeover or the installation of a new boiler, you can rely on us for a professional and friendly service. Our experts are clean and tidy, making sure to clean up after the work is complete. We are Gas Safe registered and members of NIEEIC. 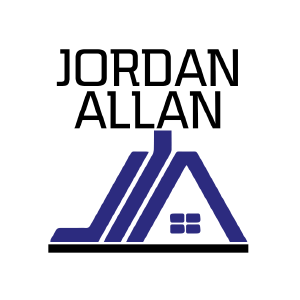 An approved trusted joiner and carpenter based in the Perthshire area. LG Joinery work alongside customers listening to there specific needs and ensuring all their requirements are met, to the highest standards. 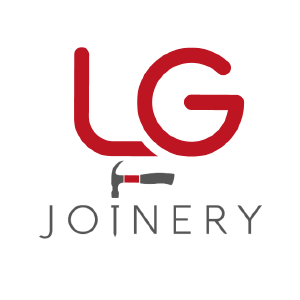 From basic Joinery work to large building projects, LG joinery will meet those needs, customer service is definitely top priority. 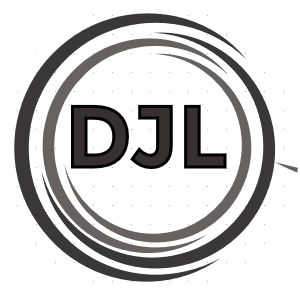 DJL is a small company with good tradesmen behind it. We deal with all types of Roofing Services including Roofing, Tiling, Pointing, Chimneys, Guttering, Rough Casting and Flat Roofing. MM Roofing provide Roofing Services throughout Dunfermline and Fife and have served the people of these towns for many years. 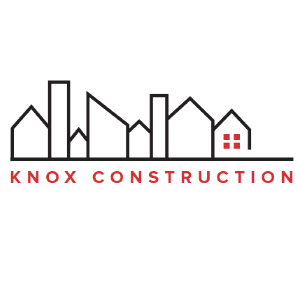 Knox are a family business with over 40 years experience in the building trade and 20 years teaching construction at college. 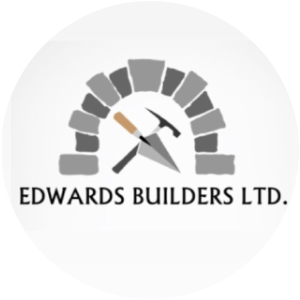 Fully qualified in high-end bricklaying, HNC in construction and TQFE in teaching. The team at Knox have a wealth of high-end experience to help you with your challenge. Working for private clients and corporate projects for more than 20 years, Home St Andrews offers a total building solution. A unique experience from ‘inception to completion’, we provide everything from architectural drafting and fitting, to decorating the final touches. 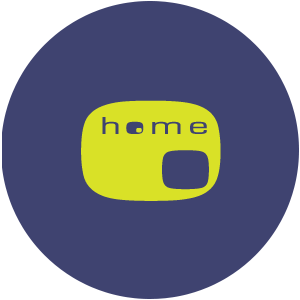 All our services are provided in-house so you can trust Home St Andrews to focus on every detail of turning your house into a home. Green Palm Dundee one of the premier landscape gardening companies in Dundee we provide all aspects of landscaping and paving services in and around the Dundee area with no job is too big or small. Catering for all gardening needs but specialists in Regular Gardening Maintenance. Visiting your garden either weekly or fortnightly, and maintaining your garden great shape, whilst continually striving to make improvements. 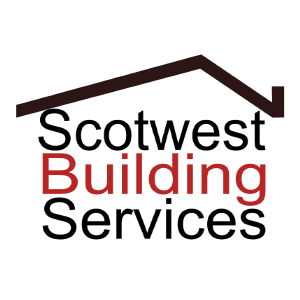 Scotwest Building and Joinery Services is a family run professional firm with over 60 years experience in the building trade. With a wealth of experience, we strive to provide you with the perfect job whatever you are looking for. Our aim is to offer a trusted, reliable service that is second-to-none. All of our work is project managed (no matter the size or trades) so we are able to provide all of our customers with a personal one-to-one service. RTR is a well established scaffolding company that has built up an enviable reputation over the last year. They pride themselves on the commitment to provide a professional and speedy service at all times, whilst maintaining the highest quality of work. RTR have a proven track record of innovative designs, effective problem solving and attention to detail and their goal is to meet and exceed the expectation of every customer. 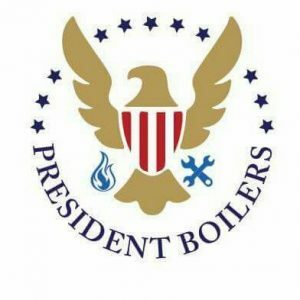 President Boilers! Where quality and customer satisfaction is our utmost priority. We are passionate about high quality workmanship, and installing only the best products to ensure you have many years trouble free hot water and heating. 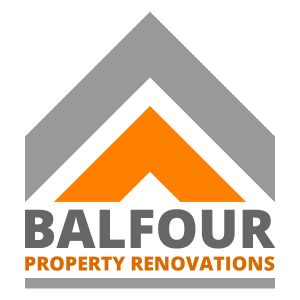 Balfour Property Renovations Ltd is an Inverness based company covering all your building needs. Operating throughout the North of Scotland, BPR specialise in all aspects of building work carrying out all jobs in a professional and efficient manner. All our highly skilled team of contractors are reliable, tidy and honest and will complete your project from start to finish with all work guaranteed for your satisfaction. From your garden to your roof all maintance work carried out. Fully insured and work covered. Free quotes on any work with price fix so no hidden costs. We are a small local company based in Hawick, in the Scottish Borders. However we do cover all Borders towns as well as neighbouring cities Edinburgh, Carlisle and Newcastle. No job is too big or too small, and no requirement will be too much trouble or require more expertise than we have access to. Our team has more than 30 years of combined experience, making them perfectly placed to handle any job with precision and dedication. Fully qualified joiner with 29 years of trade experience. 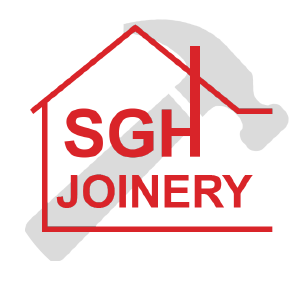 All aspects of woodwork including fitted kitchens, built in wardrobes, doors internal and external, skirting and facings, stairs, decorative flooring, sash and case window repairs, and property repairs. Fully qualified plumbing and heating engineers. Your Problems. Our Solutions, serving Central Scotland. Call us on Mob: 07902 426 302 Tel: (01786) 357 906. 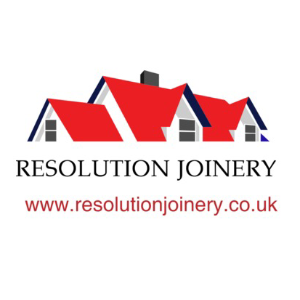 Resolution is a well established, professional, family run home improvement business based in Fife. Specialists in wet rooms, walk-in showers and can be fully equipped for the disabled. Double glazing specialists including conservatories. Offering a complete range of services, we pride ourselves on delivering projects on time and to budget. Our skills also mean we can do whatever job to meet your needs. So, if you’re looking to extend, restore, or renovate, alterations, New builds, conservatory, our team have the vision and experience to find a resolution to suit your budget and timescale.